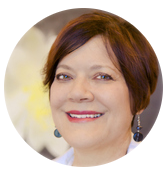 Robin Berger, MD has been serving Southern Utah for 20 years providing expert personalized medical, cosmetic and surgical care of the skin to keep it at its healthiest and most beautiful. 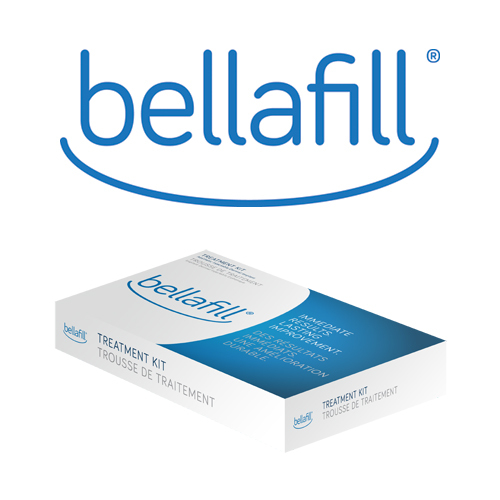 Enjoy great discounts on our longest-lasting filler - Bellafill! 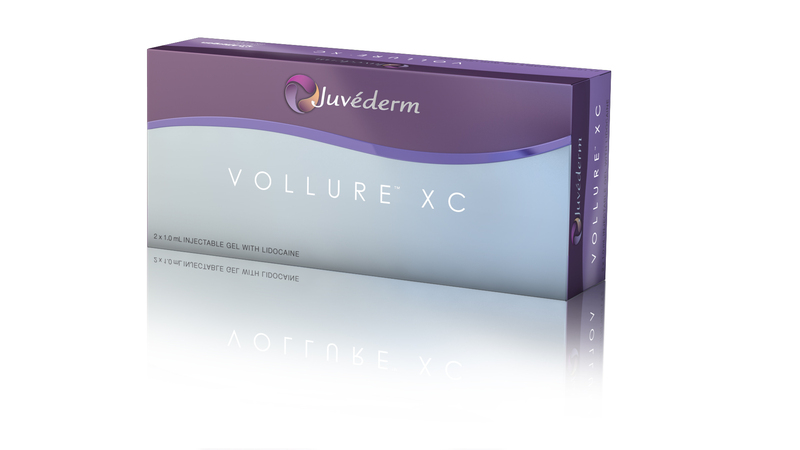 Ask About Our Juvederm Collection of Fillers! Treat nasolabial folds, lip lines, marionette lines and more! 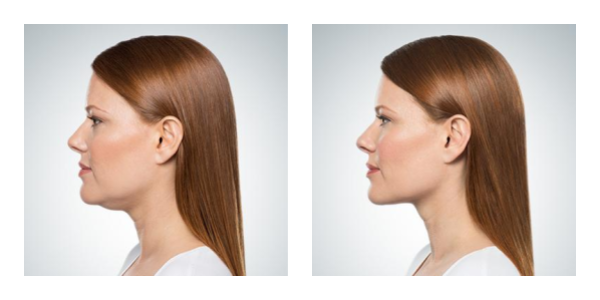 Dr. Berger is a Kybella-authorized provider and has been doing mesotherapy fat injection procedures since 2004. 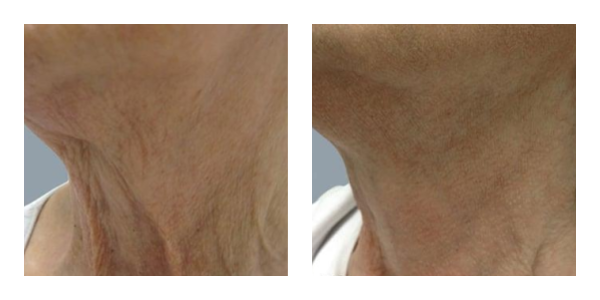 A new fractionated radio frequency device from InMode Lasers gives great results with minimal downtime. Our cosmetic services include fillers which are injected under the skin for instant wrinkle release. Streamlines your looks, not your pocketbook. Relax wrinkles with Botox and Xeomin. Periodic newsletters with special offers and the latest information on skin care and treatment.